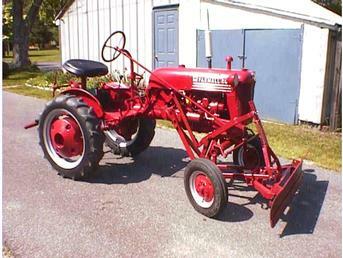 Well preserved original w/snow plow and cultivator system and full hydraulics. Does not have power take-off. Paid 1500. Runs perfect.